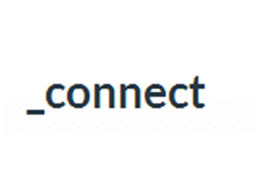 Please find below a list of networks and links to other organisations that may be useful to you, whether you are a regional SME or just interested in the bioeconomy! NB this is not an endorsement of their content. If you think there is another organisation we should be listing here, please let us know. 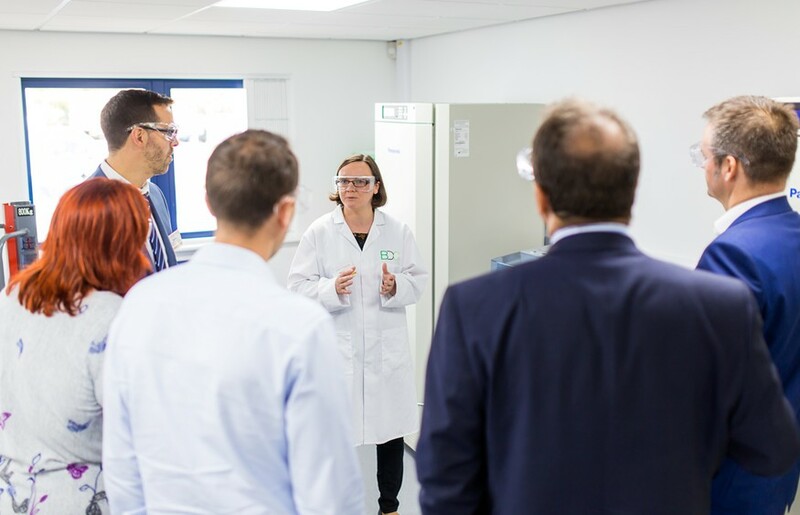 BioPilotsUK is an alliance of Open Access Biorefining Centres, including the BDC, helping transform bio-based feedstocks into useful products. Established by the UK Government in 2003 as the National Non-Food Crops Centre, NNFCC has grown to become a leading UK consultancy focused on understanding biorenewable markets and technologies. 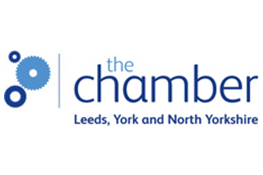 The Chamber is a 2,000 strong business network which works hard to support and represent local businesses. Experts in safety, security & sustainability across the agri-food chain. Right from agrochem to food safety & lab proficiency. 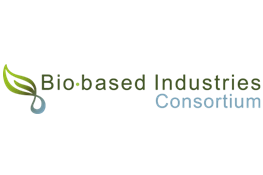 BBSCRC NIBB network dedicated to creating economic value by developing novel chemical, material and fuel processes using lignocellulosic biomass. BBSRC NIBB network that aims to develop the UK as a leading producer of high value chemicals from plants. An initiative from the UK’s Technology Strategy Board with the singular aim of making open innovation happen. In Yorkshire and Humber, this service is delivered by three local organisations which are dedicated to helping businesses get the information and advice they need to compete effectively here in the UK and the rest of Europe. HCF Ltd is an industry led partnership supporting the process, energy and renewable industries in the Humber region. Link in with SCY and you’ll be at the centre of a network of 3000+ key contacts across more than 1500 businesses, universities, research companies, and local & central government. YCF are a membership organisation for the manufacturing industry and its supply chain.